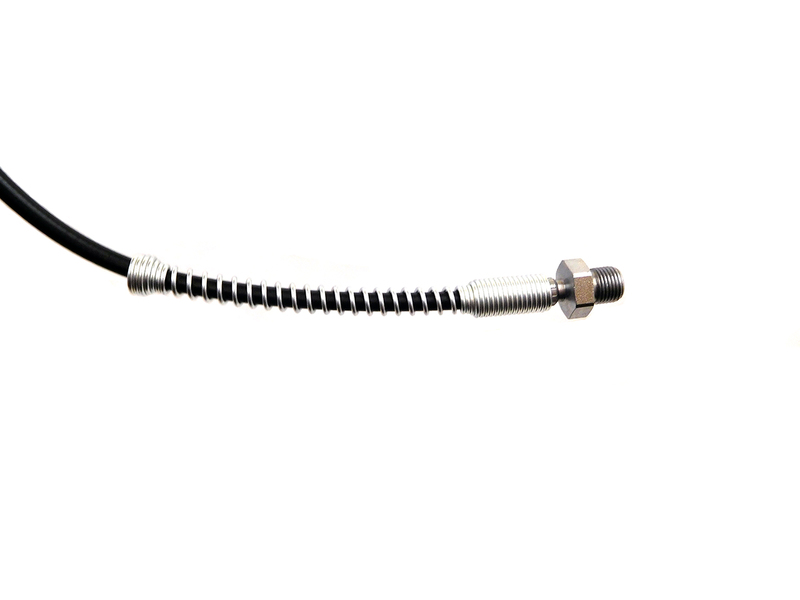 A microbore hose allows you to charge your PCP airgun without without using hoses found on equipment such as hand pumps or scuba tanks which are a larger diameter. 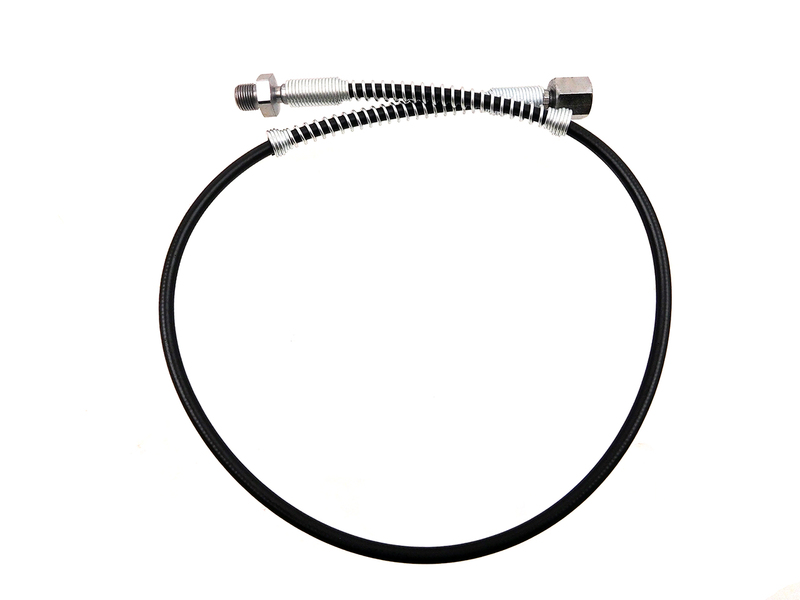 The BNA Adapter 6 is for a paintball female to AirSource male for Hammerli 850. Brass dust covers are for use with Crosman models 111 thru 118 to cap the fill port. 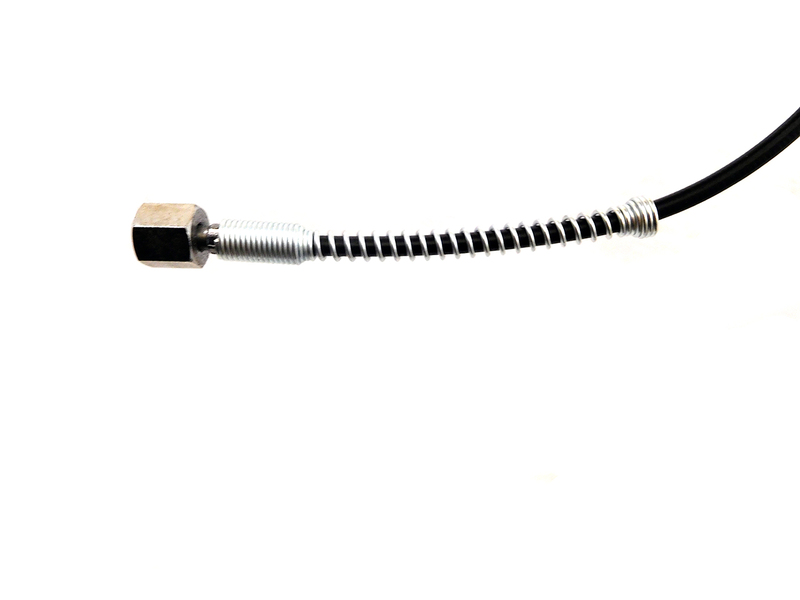 They’ll also work with our flat or angled head bulk fill adapters.